Home » Hyomin » Pictures » T-Ara » A gorgeous set of pictures from T-ara's HyoMin! A gorgeous set of pictures from T-ara's HyoMin! We have seen T-ara's pictures from their arrival at Music Bank earlier, but here are some more of T-ara's Hyomin! Check out her gorgeous photos below. 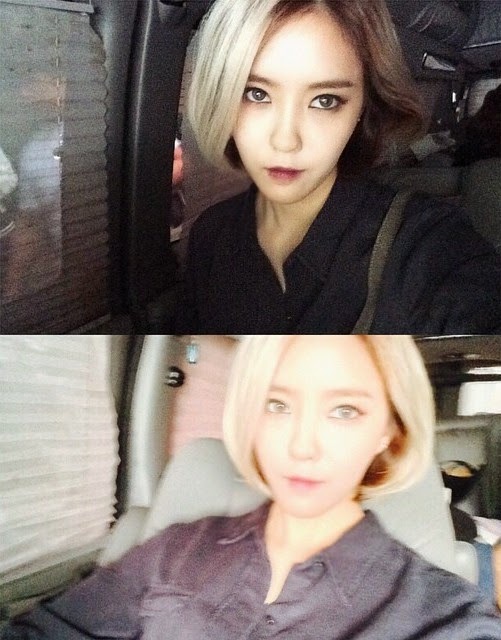 "Same person different lighting #musicbank #SUGARFREE"
"on standby #Musicbank #musicbank #SUGARFREE"
"leaving to work…. #Musicbank #musicbank #SUGARFREE"